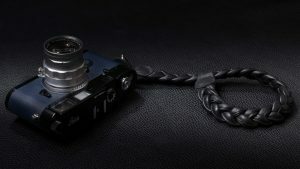 Home / Straps / Wrist Straps / Napa wrist strap , Roulette. 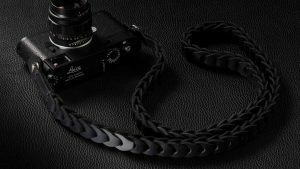 Camera Wrist straps have never been that soft before! 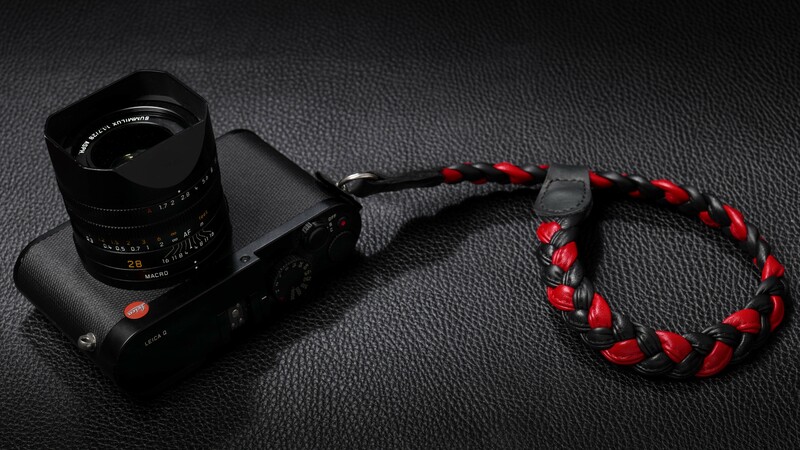 The Napa Wrist straps are made with triple braid of premium Napa calfskin. Napa Wrist straps come in , Red , Black and Roulette. 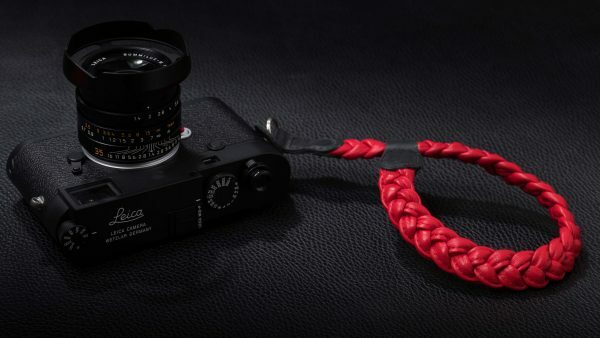 The Napa Wrist straps are perfect for any Leica M camera but also for all mirror less and DSLR cameras. All our writ straps come with a leather protective ring.